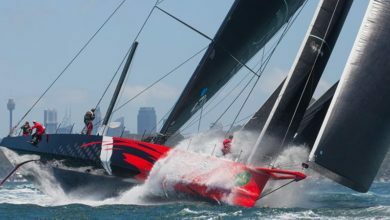 Sean Langman: "Sydney to Hobart organizers have to include multihulls"
Sydney to Hobart veteran Sean Langman says race organisers need to move with the times and include a multihull division in the famed Australian bluewater classic. 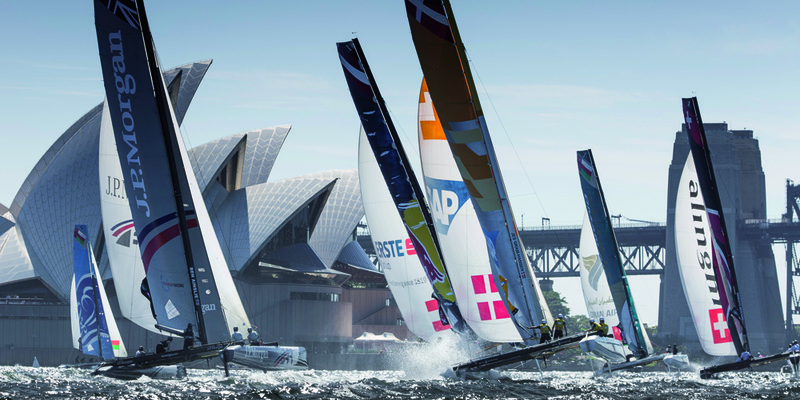 Langman, sailing the ultra-fast 32-foot foiling catamaran Team Australia in the Extreme series on Sydney Harbour over the past four days, said the famous race needs to be opened to other craft than just monohull yachts between 30 and 100 foot long. 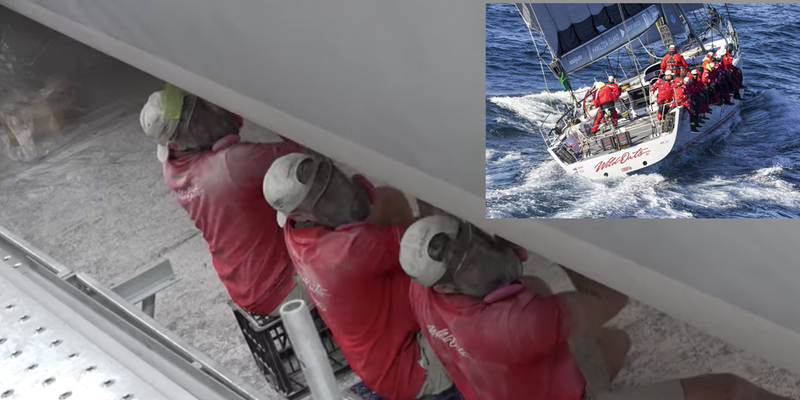 Langman’s proposal has repeatedly been rejected by sailing officials in the past but interest in multihull sailing, especially foiling craft, has since increased dramatically. 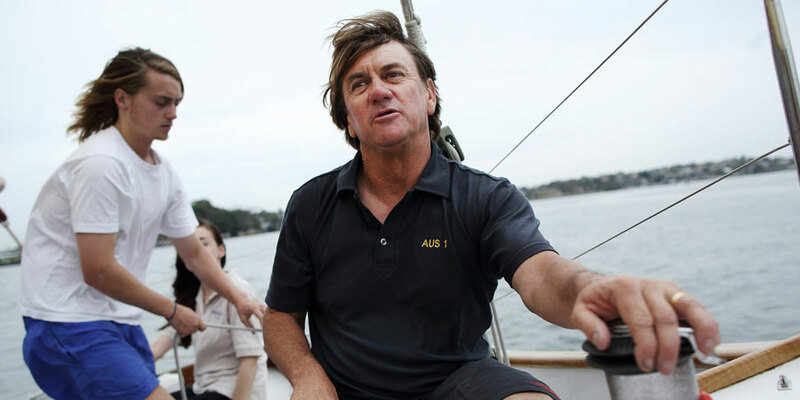 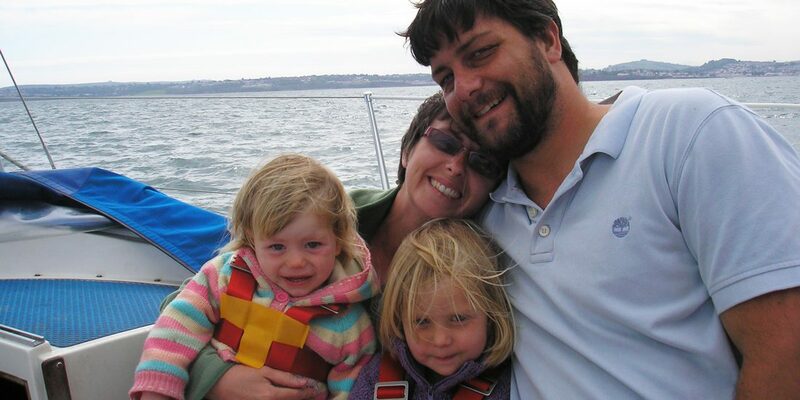 In 2013 Langman and his crew set a new passage record from Sydney to Hobart in his 60-foot trimaran Team Australia of 29 hours 52 minutes and 23 seconds.